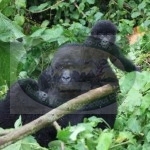 7 Days Mountain Gorilla Trekking & Climbing Nyiragongo Volcano + Lowland Gorilla Safaris + Tours of Eastern DRC - Discover East of Congo with Green Hills Ecotours. 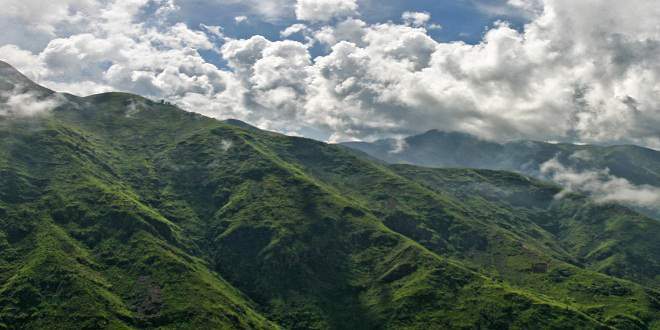 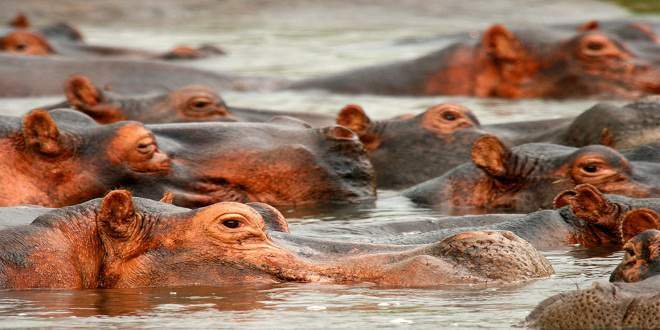 This Tour will take you to Virunga and Kahuzi National parks in East of DRC. 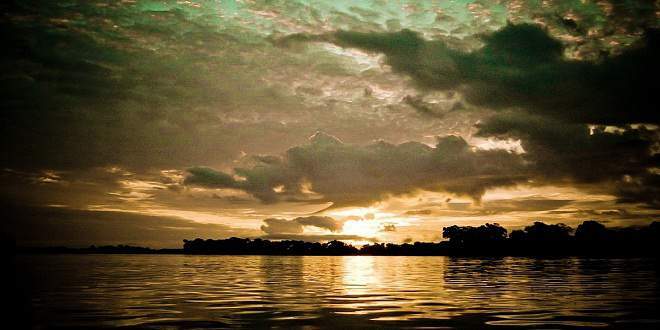 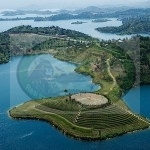 You will also explore the Lake Kivu, interact with people, Visit Mountain Gorillas and encounter Low-land Gorillas. 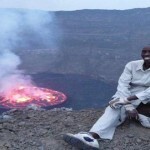 Nyiragongo trekking will be unique and a memorable experience of lifetime. 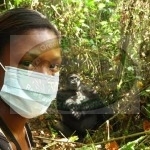 4 Days Gorilla Tracking and Climb Nyiragongo active Volcano in Virunga – Congo - This tour will give you a great opportunity to meet the gorillas in their natural habitat the first wildlife experience of a lifetime; explore the giant crater of Nyiragongo above its violently red Lava Lake; Visit Goma; explore Congolese culture and meet local people. 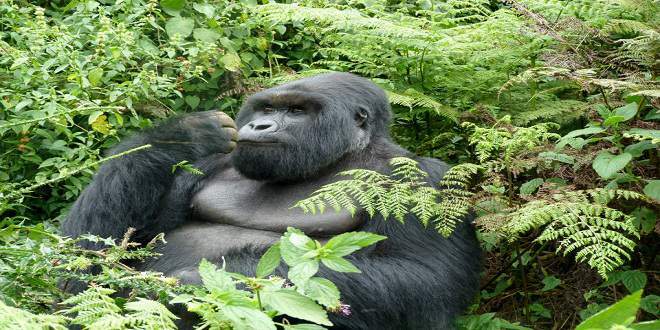 3Days Low land Gorilla Tracking in Kahuzi Biega National Park – Congo - Visit Lowland Gorillas in Kahuzi Biega National Park, experience wildlife, nature and culture. 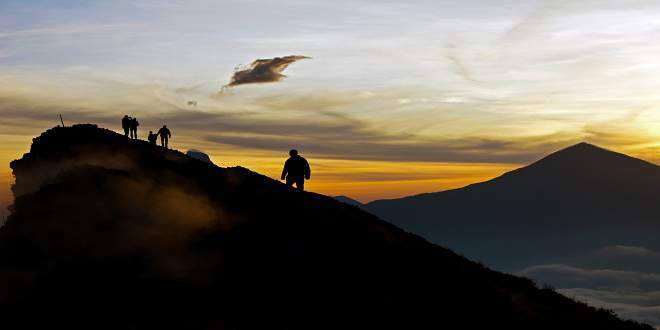 3 DAYS MOUNTAIN GORILLA TREKKING IN VIRUNGA NATIONAL PARK - Visit Virunga National Park and encounter with mountain Gorillas, Enjoy the beauty of DRCongo and You will also visit Goma city, interact with people and experience culture. 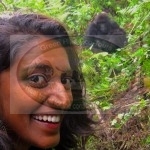 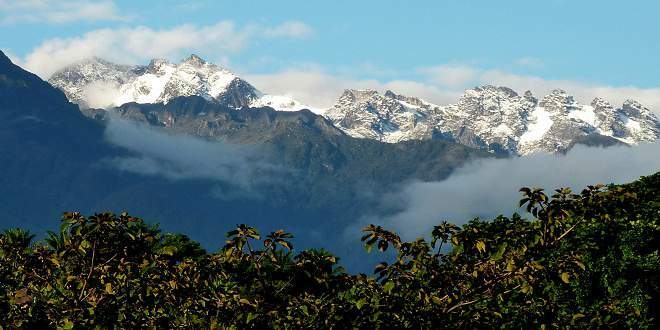 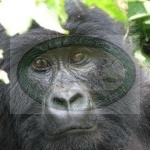 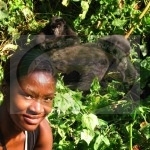 2 DAYS RWANDA MOUNTAIN GORILLA TREKKING - Track Mountain Gorillas in Rwanda with Specialist local Guides. 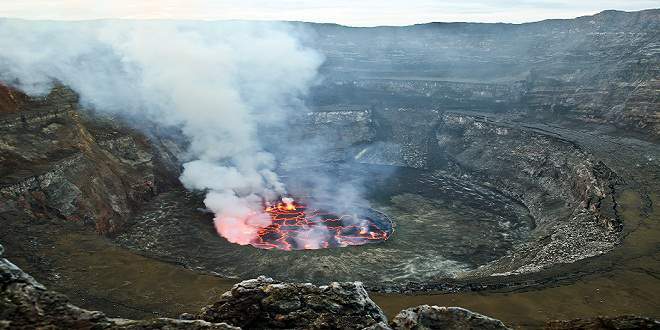 4 Days Gorilla Trekking & Climb the Nyiragongo Volcano - This tour offers a diversity of activities, including seeing gorillas in their natural habitat, hiking to the top of Nyiragongo volcano and spending a night on the crater, and touring Goma.